The Vatican Museums are one of the most important Museum complexes in the world housing very important masterpieces from the Egyptian Age to late Renaissance. - book tickets to join a coordinated group. This reservation allows you to avoid the long queue to buy standard tickets for entrance to the Vatican Museums. Even though our ticket grants you the privilege of not standing in line, you may have to wait a few minutes at the main entrance door and at the metal detector line due to the enormous number of visitors that the Vatican Museums receive daily. 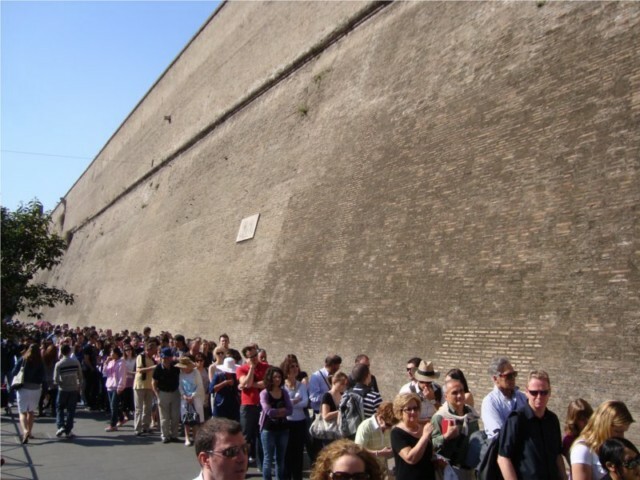 TuscanyAll will not be responsible for possible delays due to unexpected delays at the Vatican ticket offices. - join a guided tour with a Professional Guide. Discover the museum through a group guided tour with a skilled tourist guide. Reserved entrance, no need to queue and guaranteed daily departures!!! We remind the visitors to follow some basic rules of good conduct. It is not permitted to enter the Museums with alcoholic drinks. The cloakroom staff will accept from the visitors their bags and personal belongings (irrispective of the shape, material or dimension of th object), with the exception of clothing items, hats and portable umbrellas. It is forbidden to touch the works of art. The works of the Vatican Museums are subject to a costant television monitoring by the surveillance of the Museums and by an electronic alarm system. The use of microphones with amplifier is forbidden. Access to the Vatican Museums, Sistine Chapel, Vatican Gardens and Saint Peter's Basilica is permitted only to visitors dressed appropriately. Works of art and surroundings may be photographed. Permission must be given by the Management of the Museum for the use of tripods and other professional equipment. It is forbidden to use flashlight photography inside the Museums. No photography or filming is permitted in the Sistine Chapel. 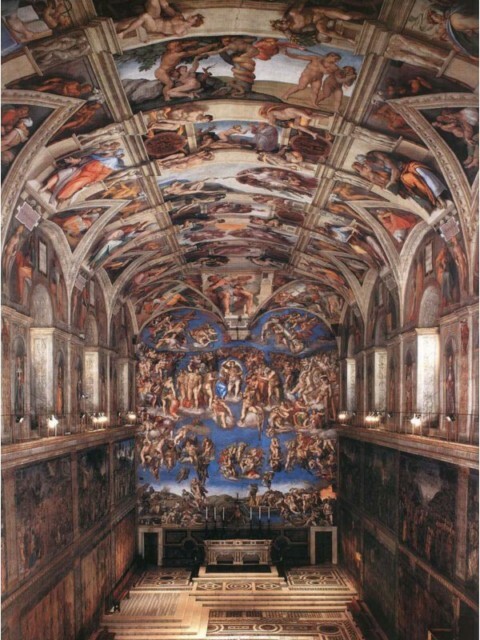 The surveillance is authorized to collect any kind of photography made inside the Sistine Chapel. Permission must be sought from the Management of the Museums in order to make pencil drawings and sketches in the Museums. The use of laser pointers is forbidden. 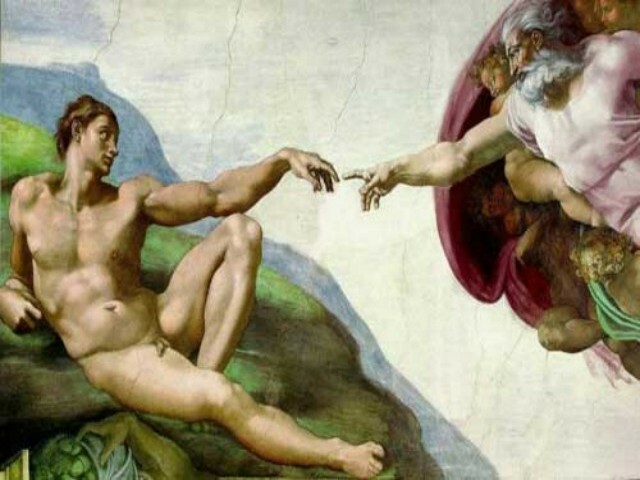 The use of mobile phones is allowed, except in the Sistine Chapel. Either way it is not recommended in order to guarantee the visitors a better fruiton of the works of art . Pushchairs are permitted in the Museums.